Only Bluff lot left with panoramic views of mountains & Downtown city lights. 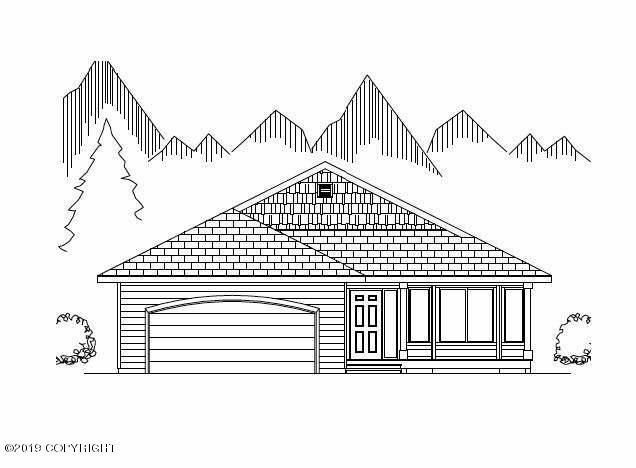 Fairfield Ranch Floorplan designed specifically to take advantage of the views out of this bluff lot on Government Hill, overlooking downtown Anchorage. Design your plan and choose all your interior finishes with Spinell Homes. Price subject to change depending on final upgrade costs. Across the overpass from Downtown to Government Hill. Right on Hollywood Drive to Right on Northpointe Bluff Drive to property.